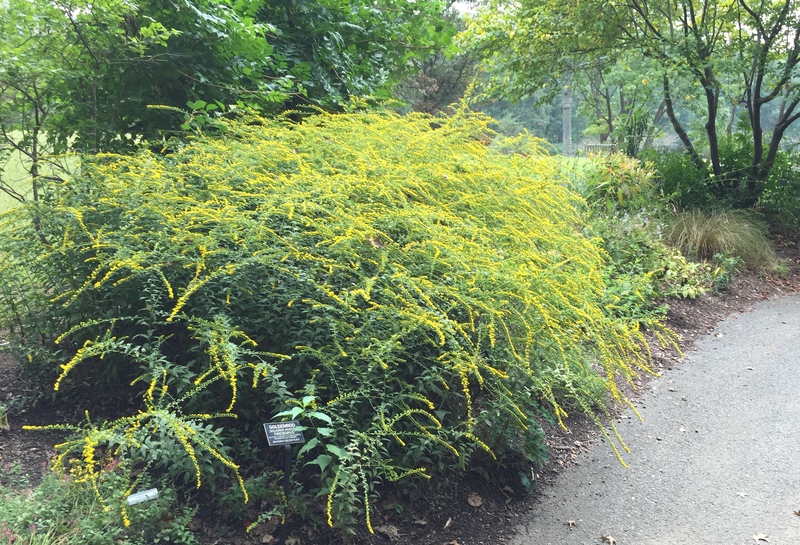 Find out more about Solidago rugosa and see a great video with pollinators . . . This entry was posted in MG in the Garden, Tried and True Native Plant Selections for the Mid-Atlantic and tagged MGNV, Native plants, perennials, Tried and True Native Plant Selections for the Mid-Atlantic. Bookmark the permalink.